New Zealand is a large island nation in the Pacific Ocean, located east of Australia. 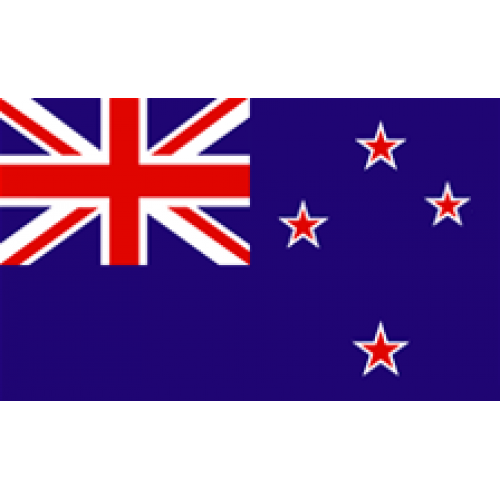 New Zealand consists of two main islands as well as a number of smaller islands. New Zealand has a strong modern economy, mainly focused on foreign trade, with dairy products, minerals, wood, and agricultural products all being major exports. The .AC.NZ domain extension is intended for use by academic institutions. Requirements: Valid government documents proving you are a Tertiary educational institutions in New Zealand. Description: New Zealand is a large island nation in the Pacific Ocean, located east of Australia. New Zealand consists of two main i.. Description: NZ Domains are intended for organizations and individuals who are interested in expanding their brand or website in New ..